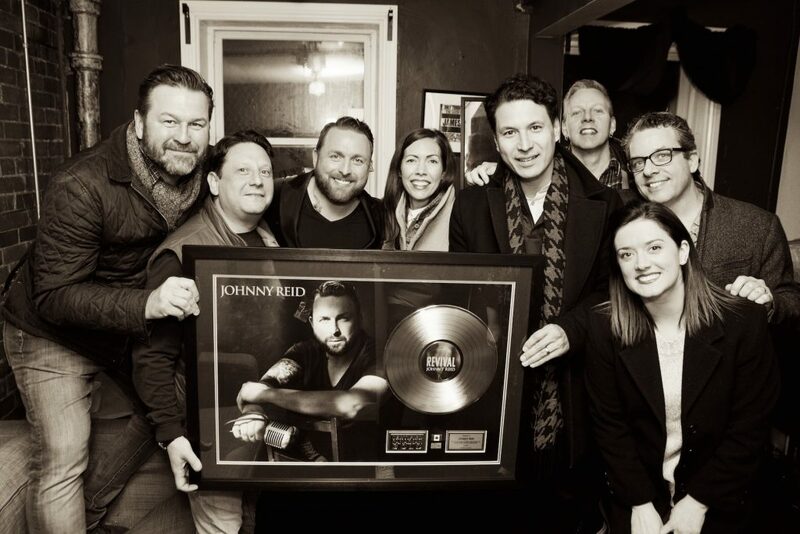 Ahead of a two night run at Toronto’s Danforth Music Hall earlier this week, Canadian country star Johnny Reid was presented with a Gold Album Award plaque for his 2017 album Revival by Universal Music Canada. The album marks Reid’s eight full length to be officially certified Canadian Gold, with 2009’s Dance With Me earning a Triple Platinum certification. Reid will continue his Revival Live tour throughout Ontario in April before making his way to The Maritimes for the final leg. Watch the video for Revival‘s single “Heart Of A Woman” below.